The last few days have been filled with a ton of climbing. We’ve been meeting up with local strongman Arjan De Kock and visiting friends Guntram Jorg and Fabian Buhl to climb nearly everyday and the crew motivation is high. Climbing around the Cape couldn’t be better. 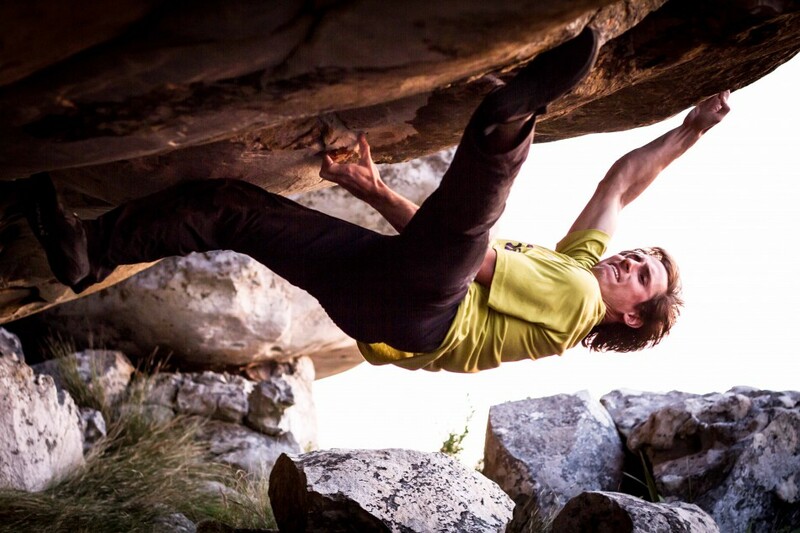 That being said, in preparation for the Adidas Rockstars competition next month, I am tentatively planning on heading up to Rocklands next week to do some “training” on the established, world class boulders there. The goal is volume. Trying to rack up those V-points! Stay tuned. Come on man, you haven’t posted in like two months! Need an update on the proj!